Yet another sprawling temple compound in Northwest Kyoto, Ninna-ji Temple is a rarely visited temple that makes for long contemplative strolls. Except for a few weeks during the spring when the Yae-zakura (eight-petalled cherries) are in bloom, Ninna-ji Temple is largely deserted. This is a shame, since there’s so much to see here, including a variety of lovely halls and a fine pagoda. 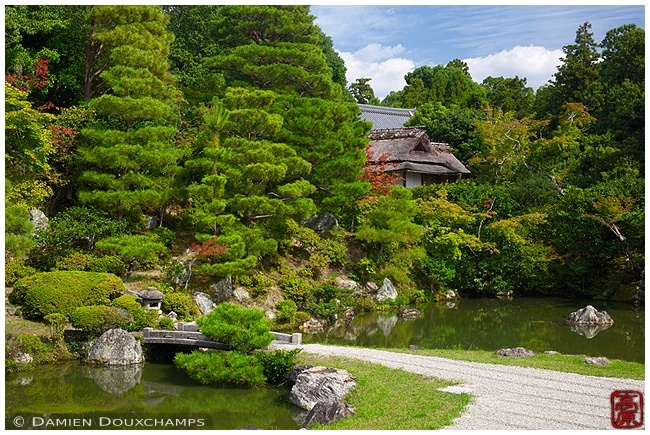 It’s easily combine with a trip to nearby Ryoan-ji Temple and Myoshin-ji Temple. Ninna-ji Temple is located in Northwest Kyoto. 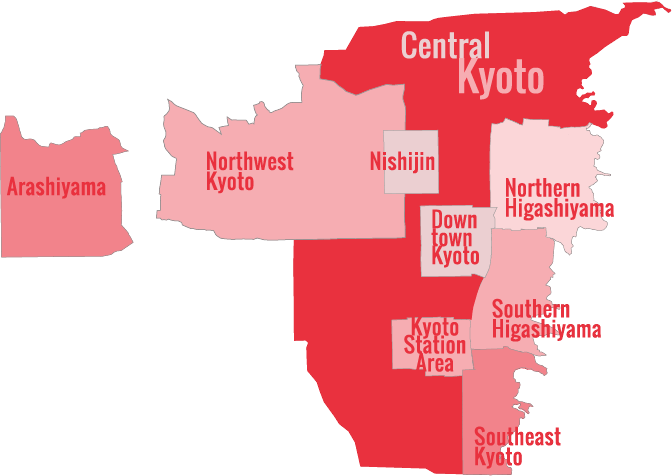 See our complete list of things to do in Northwest Kyoto, including places to eat, nightlife and places to stay.